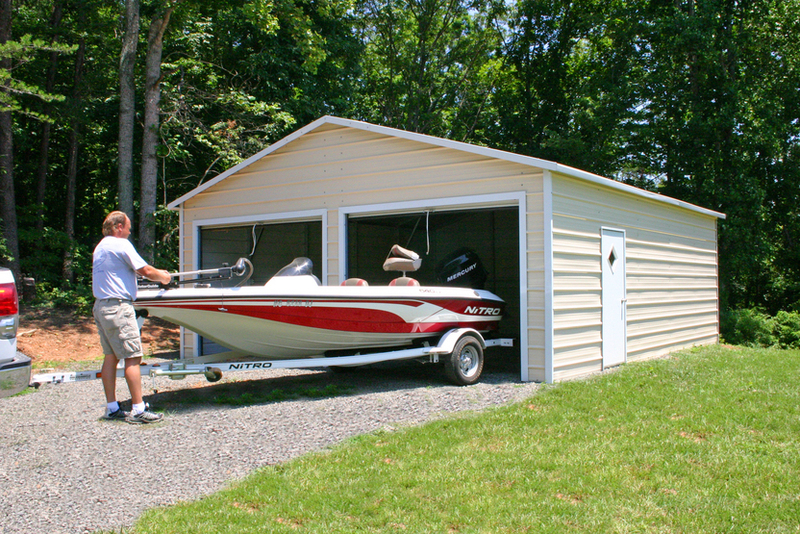 Our Maryland MD steel carports are great for protecting cars, trucks or boats. 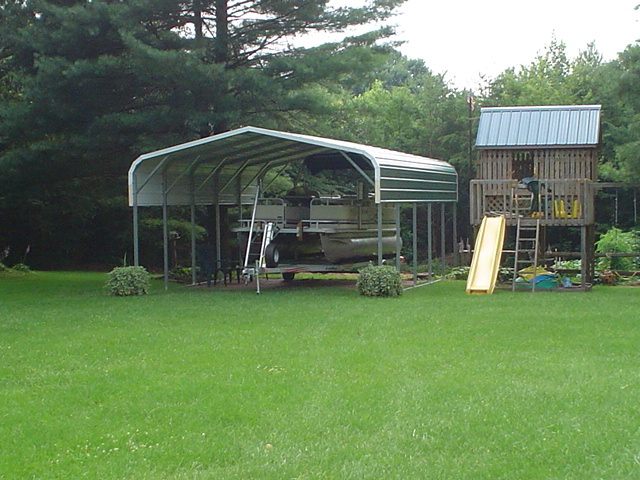 Maryland MD steel carports come in many different sizes so we can customize one to fit your needs. 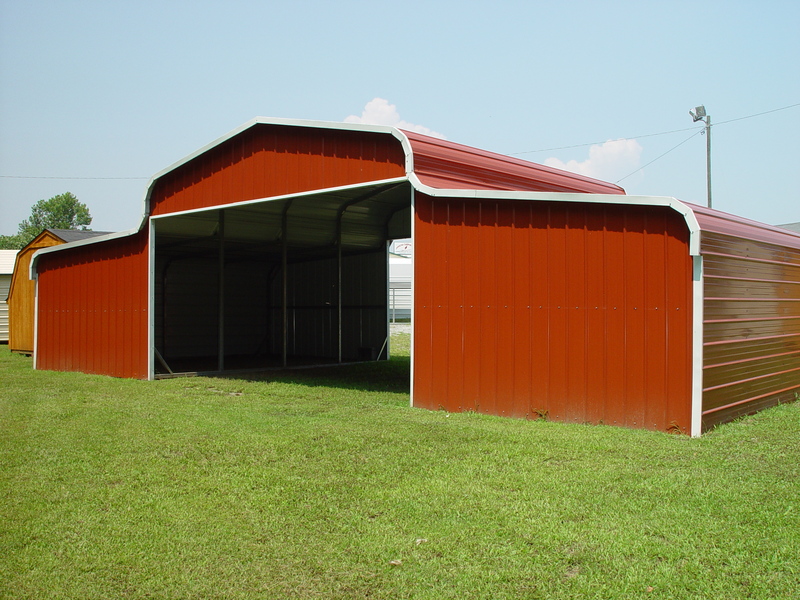 Maryland MD steel carports are available in 3 different styles regular, boxed eave or vertical. 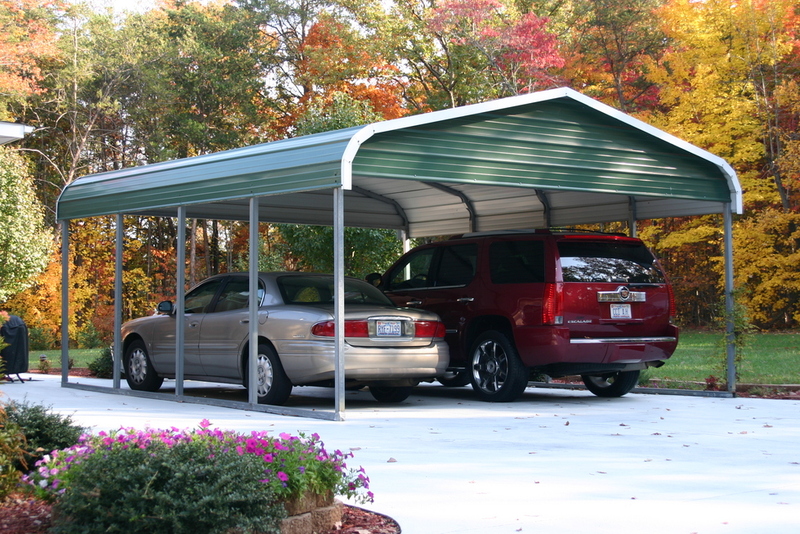 Maryland MD steel carports are available in 13 different colors to choose from. So if your looking for a great steel carport at a great price come call us toll free 1-877-662-9060 or email us: ​sales@mayberrymetalstructures.com​ Today! Aberdeen MD, ​Annapolis MD, Baltimore MD​, Bandallstown​ MD, Bartonsville MD, Bel Air MD, Boonsboro MD, Bowie MD​, California MD​, Cambridge MD​, Crofton MD, Cumberland MD, Damascus MD, Darnestown MD, Denton MD​, Easton MD​, Eldersburg MD, Elkton MD​​, Emmitsburg MD, Fallston MD, Frederick MD, Frostburg MD, Germantown MD​​, Golden Beach MD​, Green Valley MD, Hagerstown MD, Hampstead MD, Hancock MD, Joppatowne MD​, La Plata MD, Manchester MD, Marlton MD, Middletown MD, Mount Airy MD​, Myersville MD, New Windsor MD, Oakland MD​, Perry Hall MD, Pinefield MD, Pocomoke City MD​, Poolesville MD, Rising Sun MD, Saint Charles MD​​, Salisbury MD​, Smithsburg MD, Snow Hill MD​, Sykesville MD, Taneytown MD​, Thurmount MD​, Waldorf MD, Walkersville MD, Westminster MD and Williamsport MD!